For a forest-rich country, Colombia faces a surprising economic dilemma. More than half of the country is covered by forest, and yet the growing demand for wood products is being supplied by imports – not local industry. These numbers suggest that Colombia is missing out on a significant investment opportunity, according to a new report commissioned by the Government of Colombia and the World Bank, with support from the Program on Forests (PROFOR). The study finds that Colombia could not only use its own resources to meet all local demand for wood products, but also supply international markets, which are also on the rise: global demand for timber, pulp and paper products could quadruple by 2050. Such an expansion would require an ambitious export scenario, where Colombia increases its commercial forest plantations by 464,000 hectares, but is well within the realm of possibility. According to recent land classifications, Colombia has 24.8 million hectares of land suitable for commercial reforestation, of which 30 percent (7.3 million hectares) are considered highly suitable. Eventually, the gross production value of Colombia’s forestry sector could be as high as 12 trillion Colombian Pesos (over 4 billion USD), while creating 35,000 permanent jobs in forest plantations and industries. 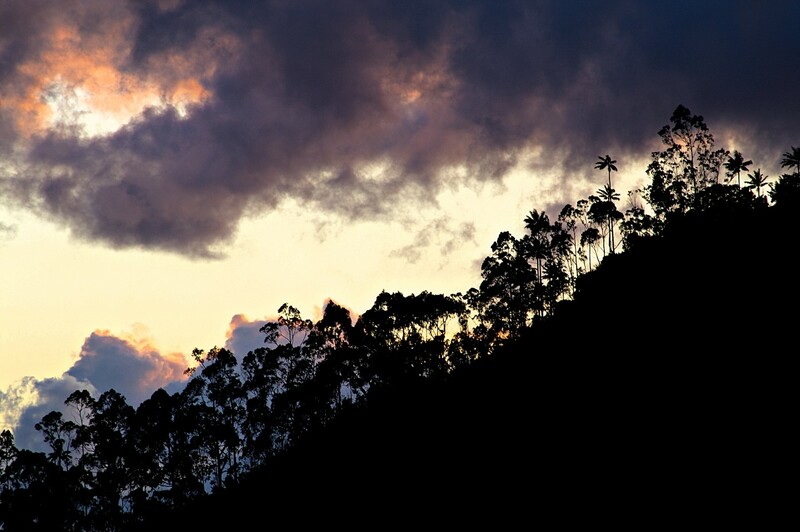 Indeed, commercial reforestation could contribute to Colombia’s pledge of reducing its greenhouse gas emissions by 20-30 percent – a promise that the government takes seriously. "Colombia is committed to policies and tax reforms that help us successfully implement the Paris Agreement, as evidenced by the structural tax reform approved last year," confirmed Minister of Finance Mauricio Cárdenas. "This report is fundamental in the context of transforming rural areas and the Colombian Government’s Green growth strategy,” said Silvia Calderón, director for environment at Colombia’s National Planning Department, in separate remarks. “Its recommendations will contribute to the sustainable use of natural resources and to the development of the forest economy." Given Colombia’s high level of political support for green growth policies, what will it take, in practice, to fulfill the potential of the country’s forestry sector? The report lays out detailed recommendations for increasing the productivity of commercial forest plantations and the governance structure around them, as well as improving the competitiveness of Colombian wood processing industries in domestic and international markets. [i] As measured in m3 of roundwood equivalents, defined as the volume of small logs typically used in the manufacture of wood-based products like wood pulp, paper, furniture and plywood.